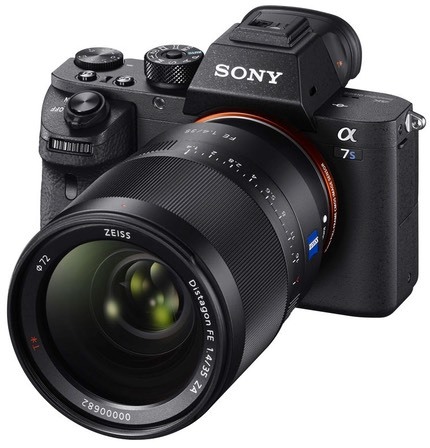 Today Sony announced the final Mark II upgrade, the A7s Mark II. As with the other A7 models, the new camera gets a bit of body work to refine the hand position and controls, 5-axis image sensor stabilization, and improved autofocus. In the case of the A7s, however, the autofocus improvement is still contrast detect based, now with 169 points. Video users will appreciate that 4K video can now be recorded internally, that S-Log and S-Gamut3.Cine are now selectable profiles, and that 1080P can now be recorded at 120 fps. Indeed, most of the improvements in the Mark II model do seem targeted at video users. The OLED EVF gets a slight tweak to make it higher magnification (0.78x up from 0.71x), and the lens mount reinforced (as it has been on all the Mark II A7’s). Unfortunately, the list price has crept up to US$3000, something we saw with the A7r Mark II, as well. 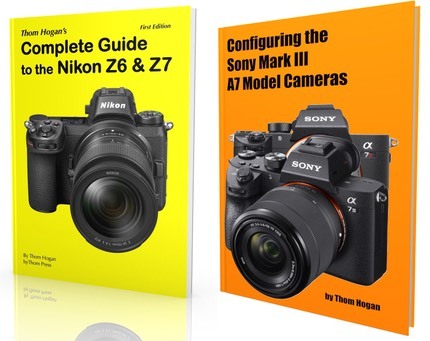 One thing you have to appreciate in the Mark II models is that Sony has been addressing customer-perceived weaknesses (hand position, grip, lens mount frailty) as well as providing useful new performance and functionality (additional video modes, sensor-based stabilization, etc.). What’s entirely missing in these upgrades is what I call “cruft,” features and functions that aren’t mainstream and don’t really add value to the product. Moreover, they’ve created three very distinct cameras that differ primarily in sensor. Bravo, Sony. I wish Nikon would get the same message.